Discontinued. This product will never be available again. 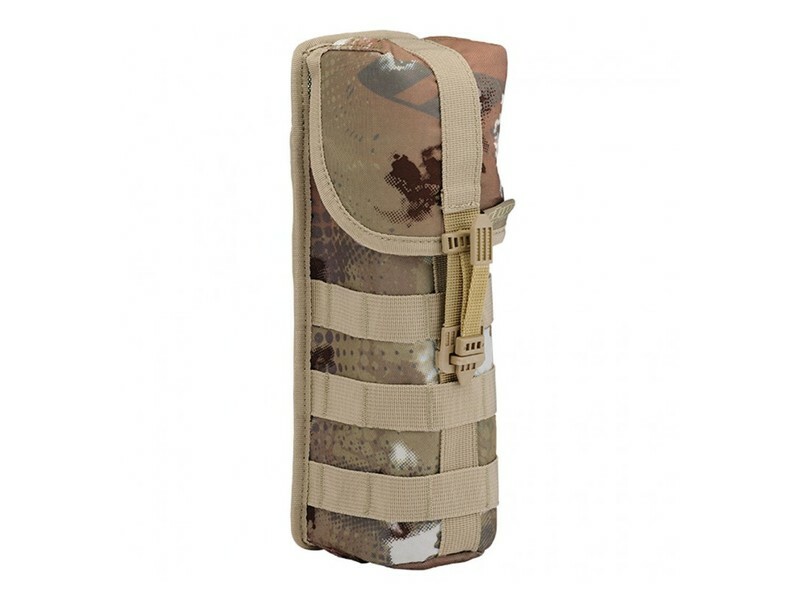 The Dye Insulated Pod Pouch allows players to keep their paintballs fresh and at room temperature while out at the field. Paintballs are very subject to temperature and conditions outside, where even a slight temperature change can make a great day of paintball turn into a nightmare! The Insulated Pod pouch is lined with a reflective insulated material that prevents the temperature from changing too quickly. The unique pull release on the pouch is easy, effortless and best of all silent. 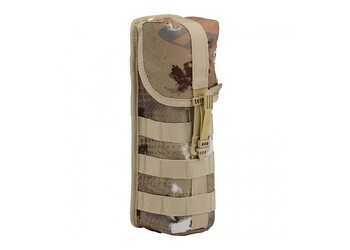 Molle straps are featured on the back to attach to any standard molle vest. Pick this up to keep your paint from cooking or freezing out at the field!